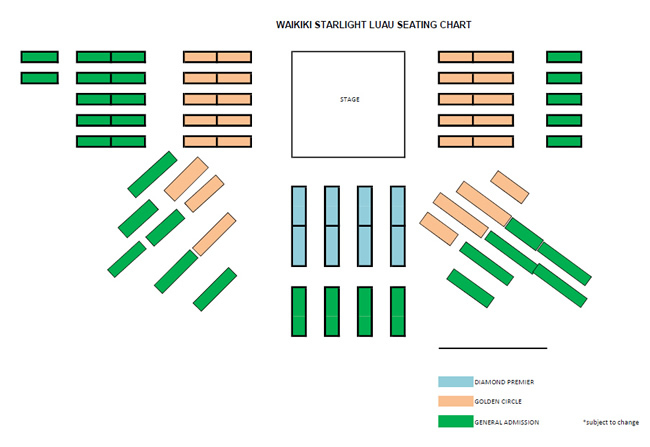 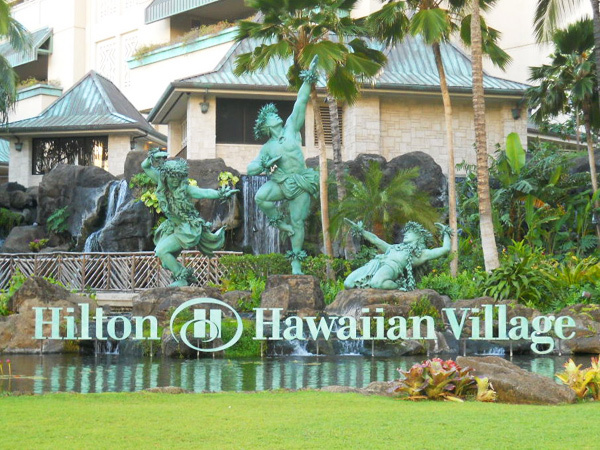 Conveniently located at the Hilton Hawaiian Village’s outdoor rooftop garden, the Waikiki Starlight Luau begins with a warm lei greeting and a welcome Mai Tai drink. 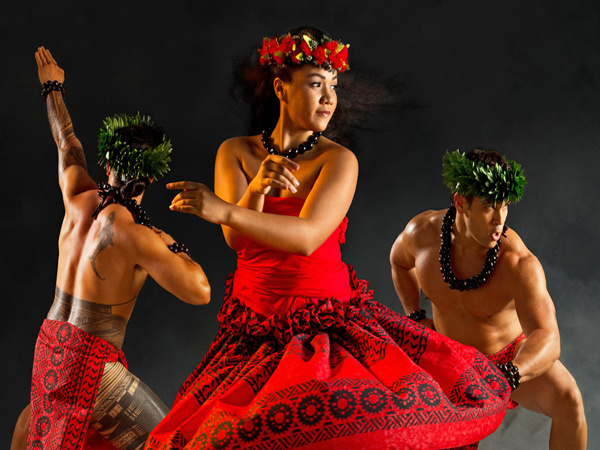 Before the big luau feast, you are invited to watch or participate in hands-on activities, including a pineapple toss, a conch shell blowing challenge, coconut carving and a hula lesson. 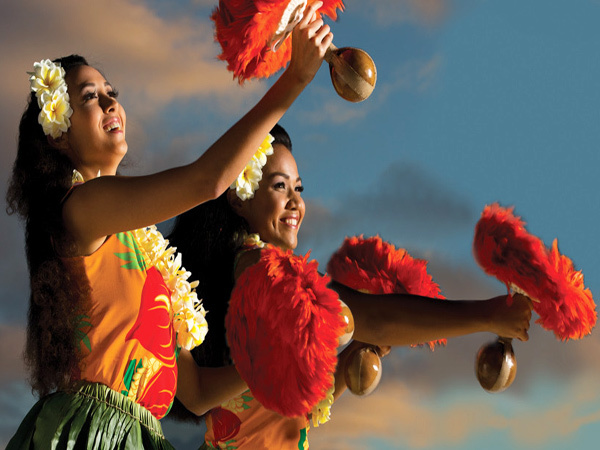 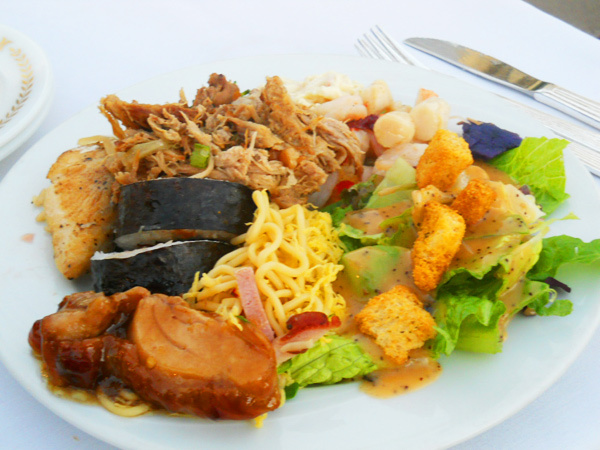 The following luau dinner features authentic Hawaiian cuisine as well as continental favorites. 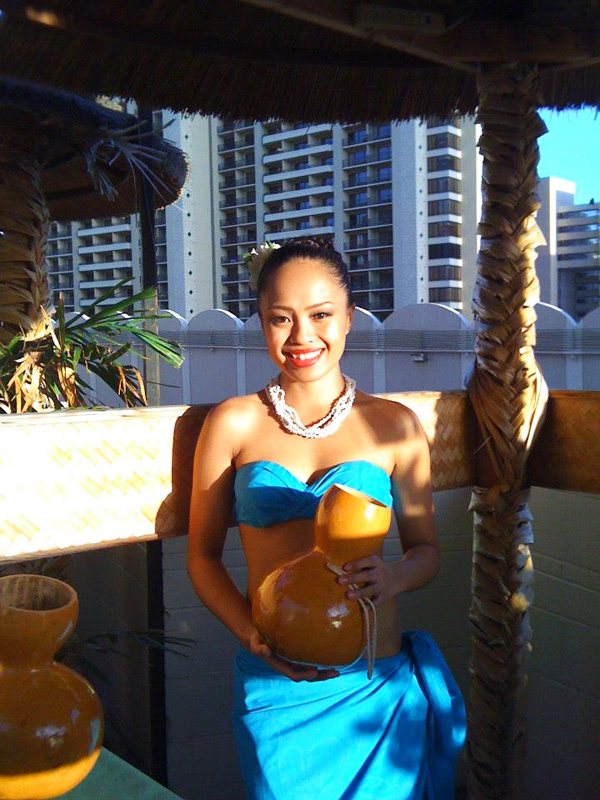 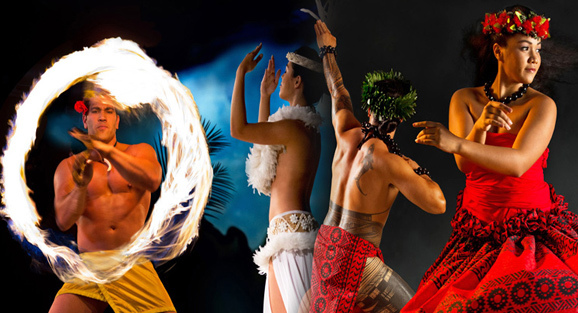 Later, sit back and watch a spectacular Polynesian show with music from Hawaii and other Polynesian islands.